*Scheduled Maintenance Plan. Lease offers plus Arizona tax, title, license, $995 acquisition fee, first month's payment, and $389 doc fee. On approved credit thru Volvo Car Financial Services. Offer expires 4/30/2019. Volvo has never been content to merely follow the trends. 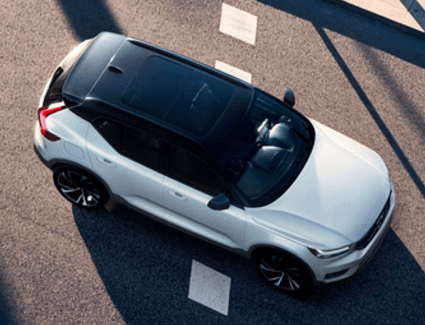 The 2019 Volvo XC40 observes the popular subcompact SUV trend, then flips it on its head with premium design language, robust features and the unmatched quality that makes a Volvo, well, a Volvo. There's just nothing else to compare it to. 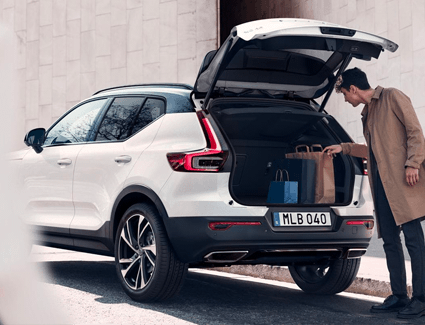 And, this month only, you can save considerably on a new 2019 Volvo XC40 with this new car special. 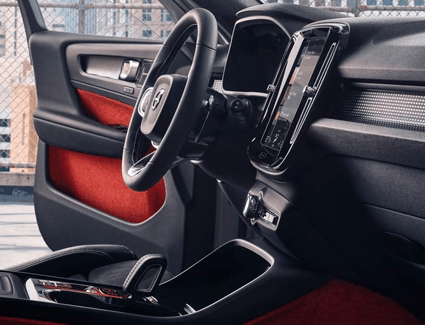 Let us put you behind the wheel of a brand-new XC40 during a test drive at our showroom just minutes from Chandler and Tempe. 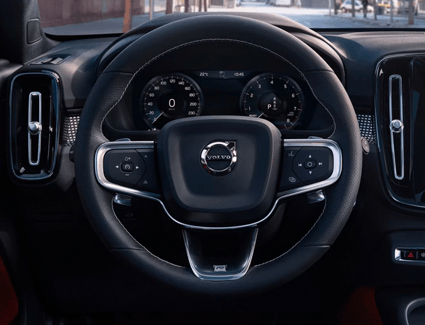 You can even browse our online inventory and hand-pick the exact XC40 you'd like to take for a spin. We'll have it parked and ready for your arrival. Because once you climb behind the wheel of an all-new Volvo, that's when you know you've arrived.